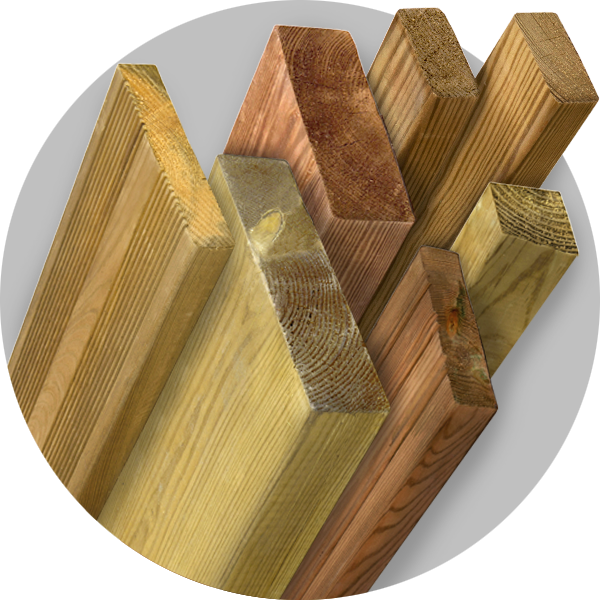 Due to the excellent anti-corrosion resistance, the Kestopuu® impregnated wood is the only wood material suitable for demanding weather conditions. Impregnation prevents rotting, fungi, termites and marine organisms without weakening the carrying capacity of the wood. We comply with the NTR quality criteria for the production of sustainable wood, according to which the preservative must be safe, efficient and be absorbed in the production process through a wood-drenched surface layer. The quality of our products is overseen by Inspecta Sertifiointi Oy and Finotrol Oy. Products with dimension of 48mm and above are impregnated with class A and are ideal for constructions that are in contact with water or the ground. Products of smaller dimensions than 48mm are impregnated with class AB and thus meant for constructions above the ground level.